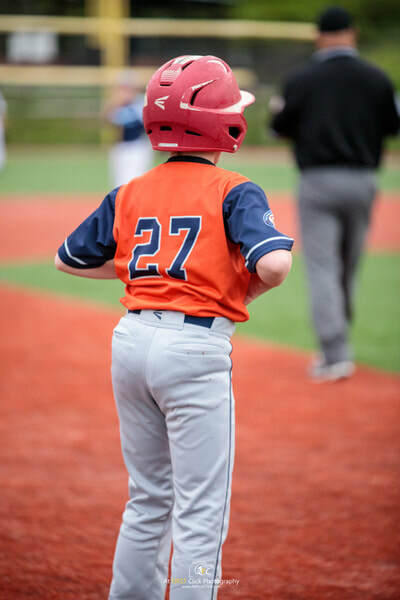 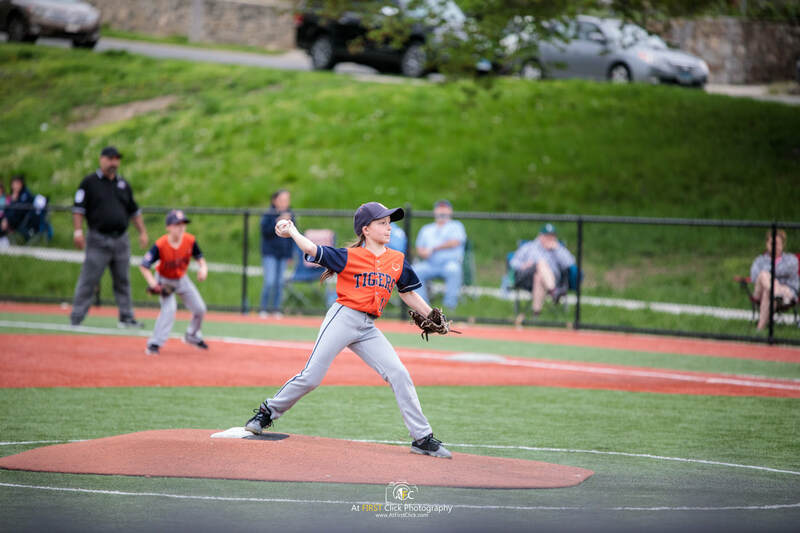 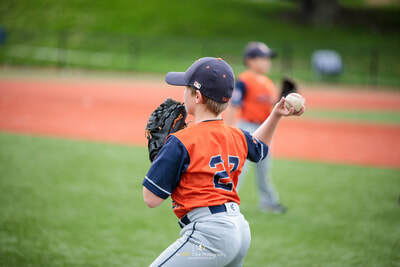 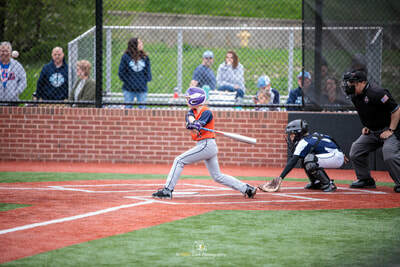 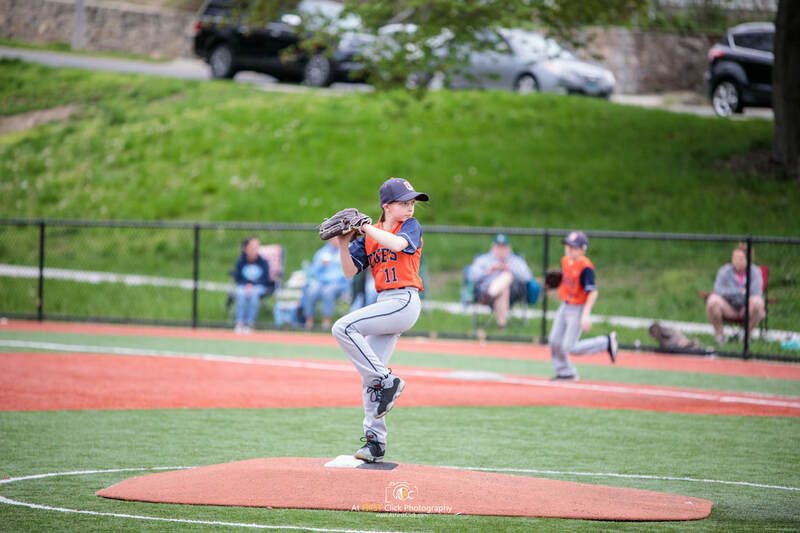 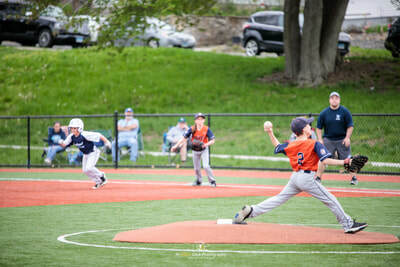 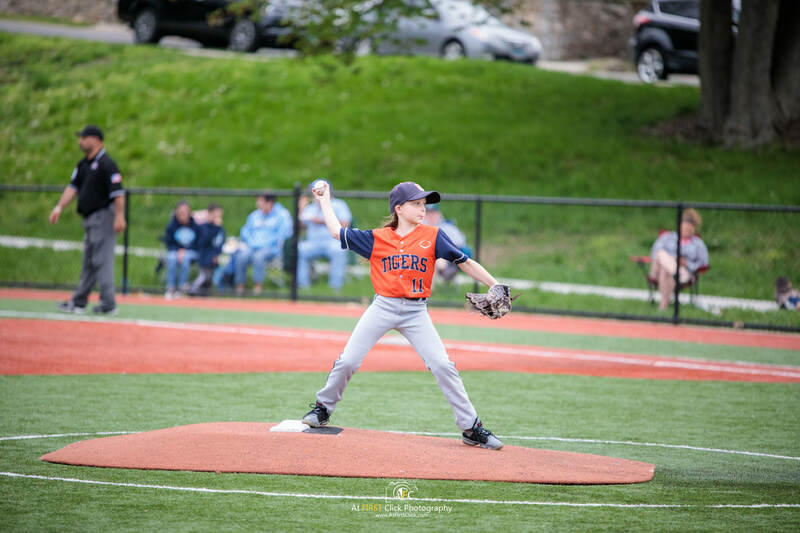 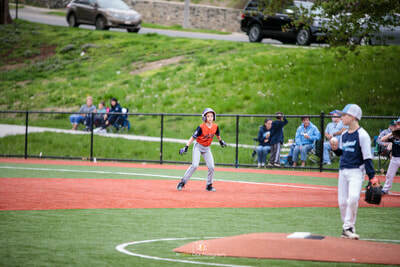 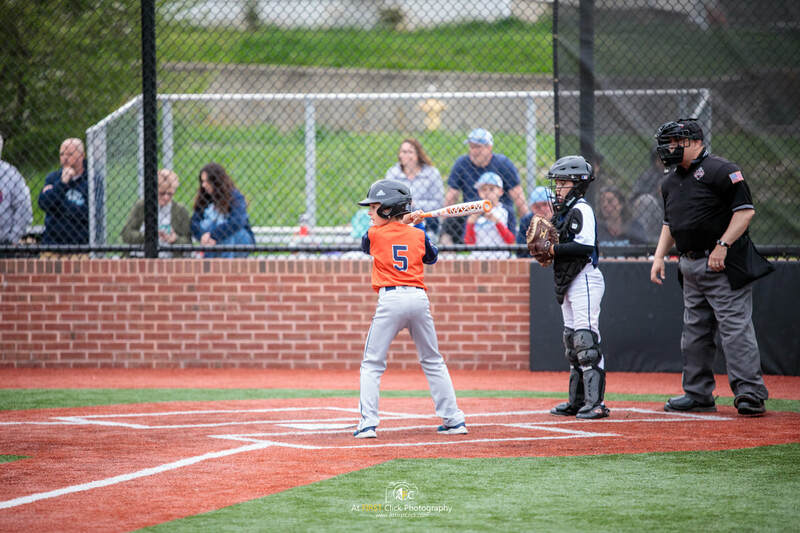 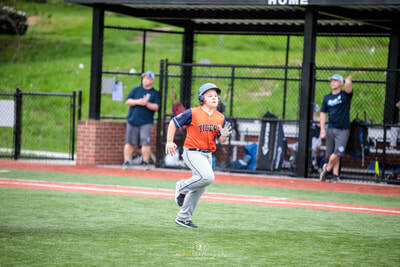 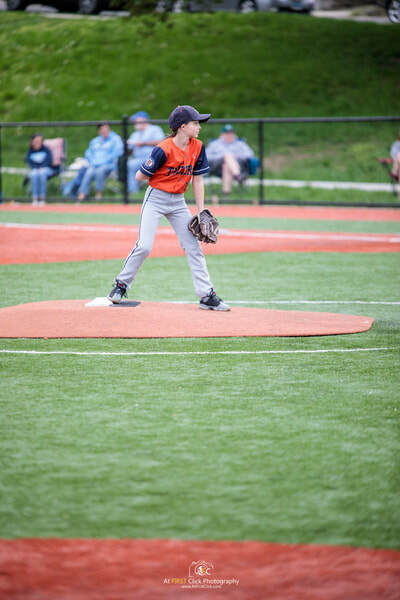 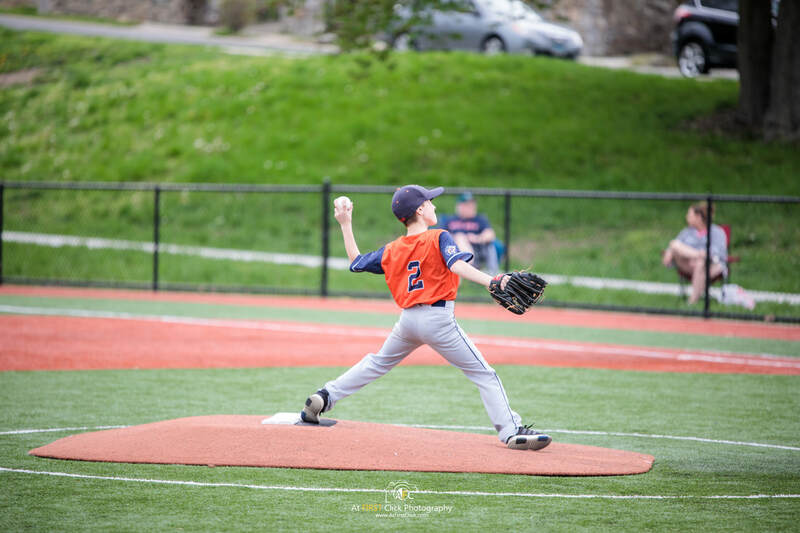 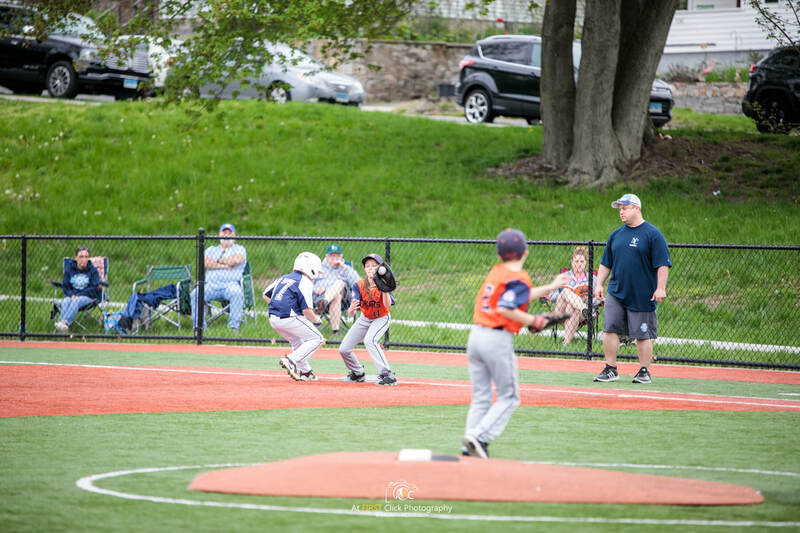 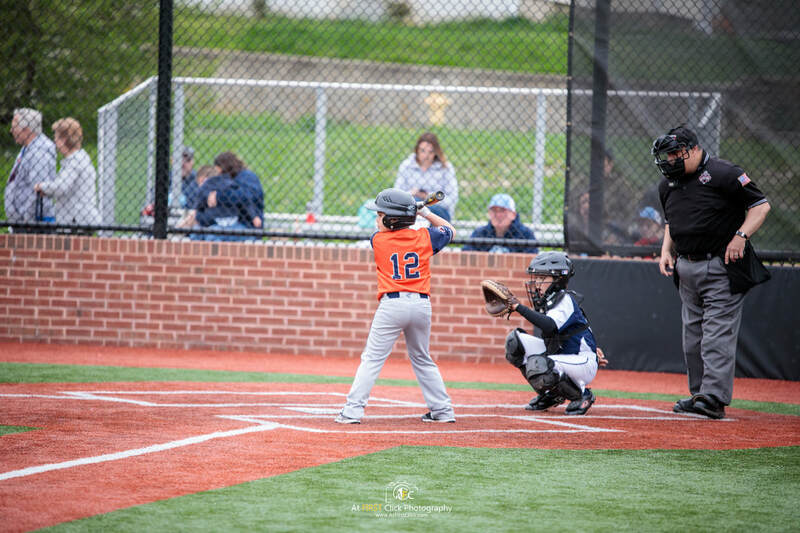 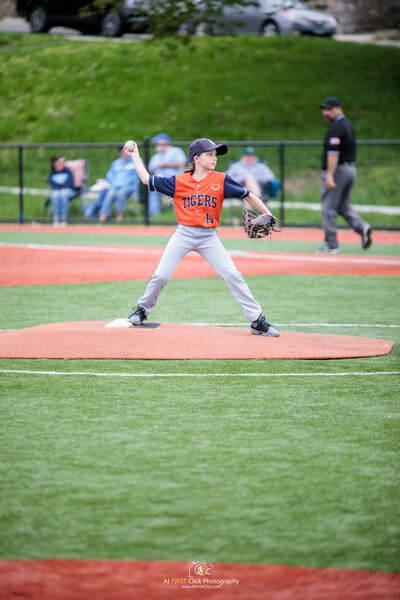 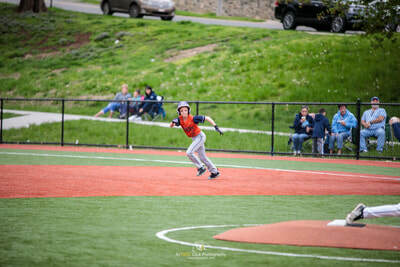 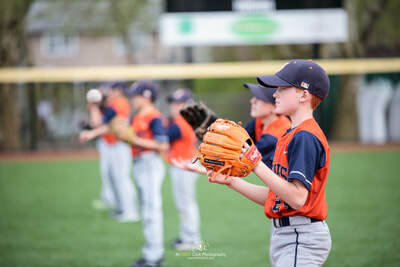 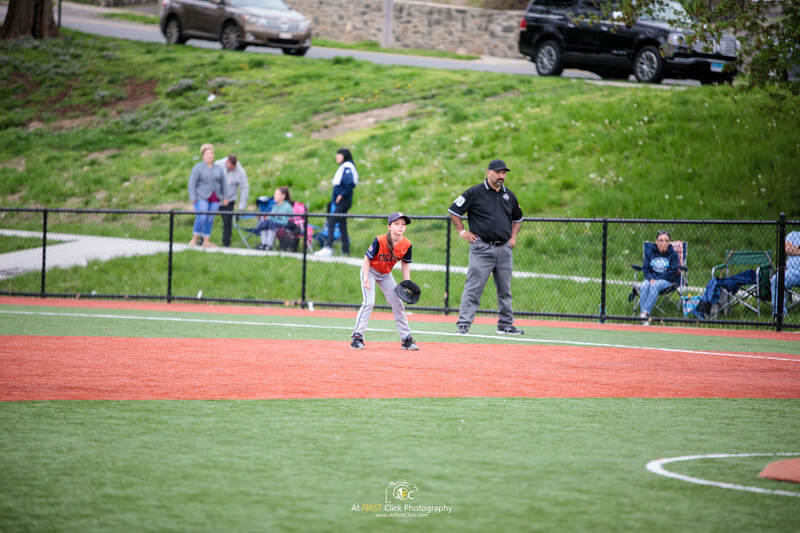 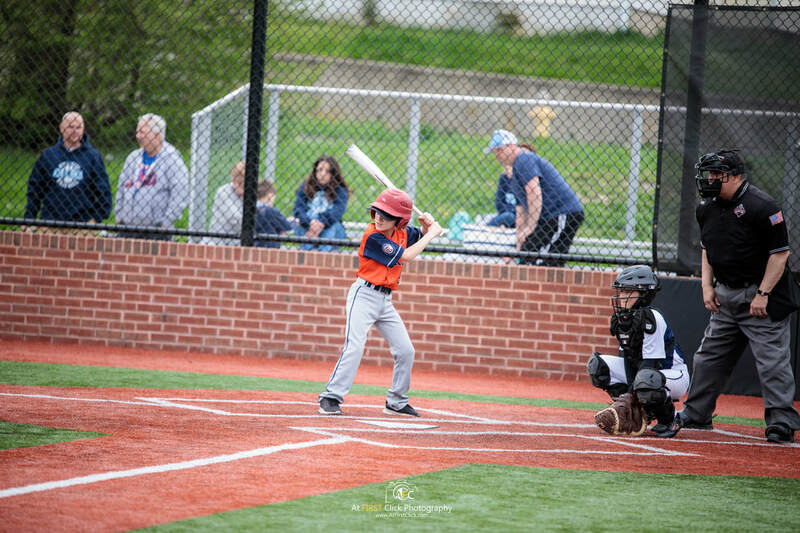 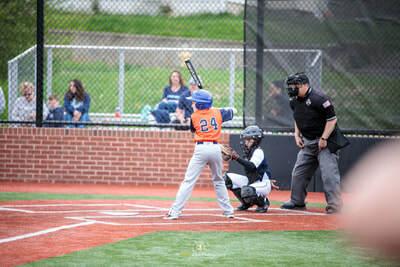 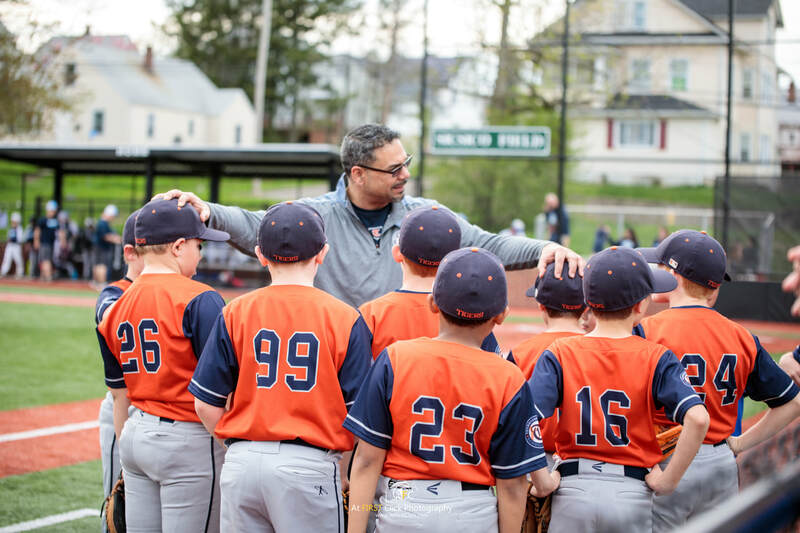 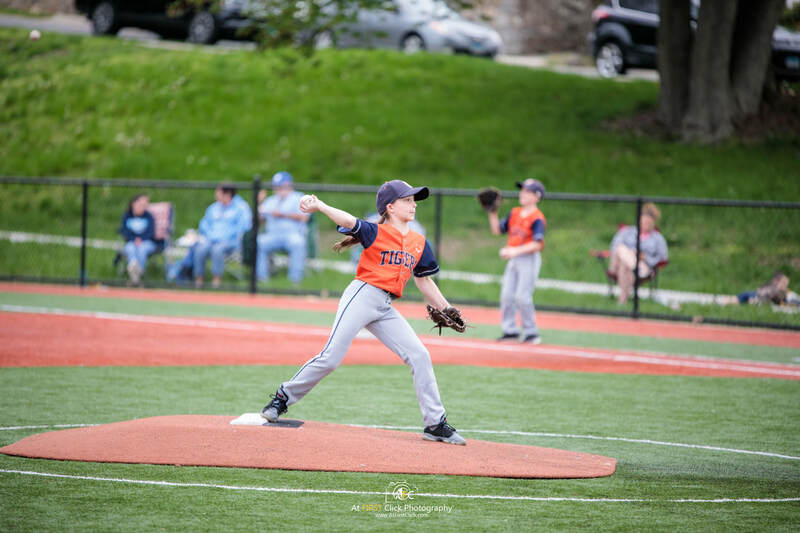 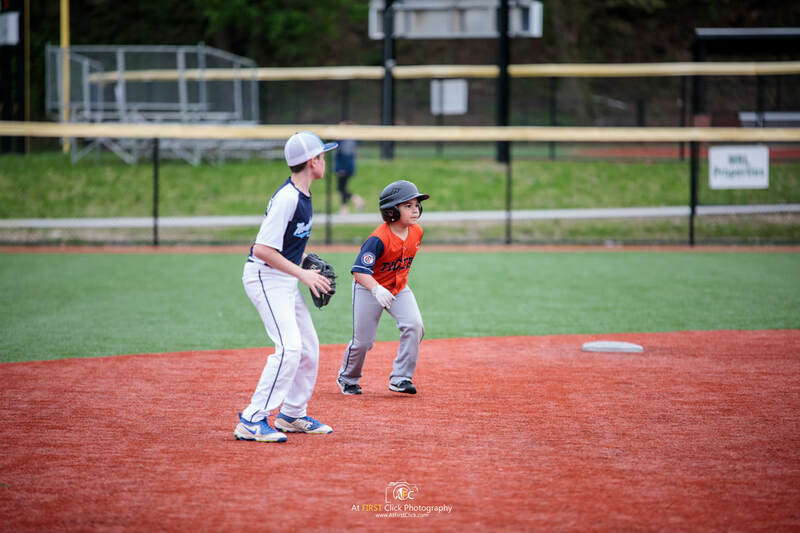 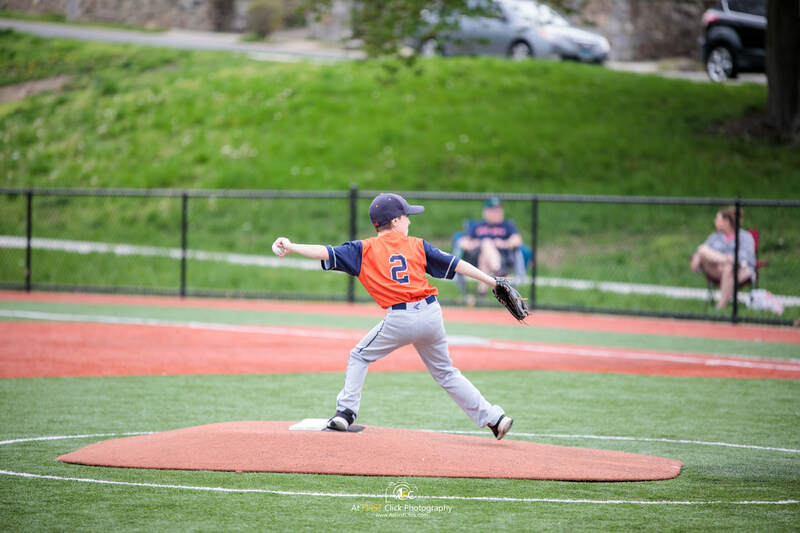 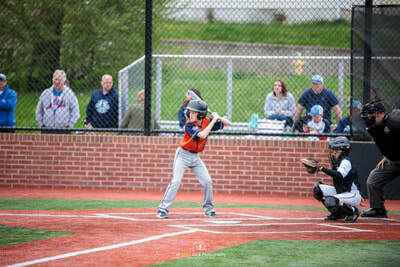 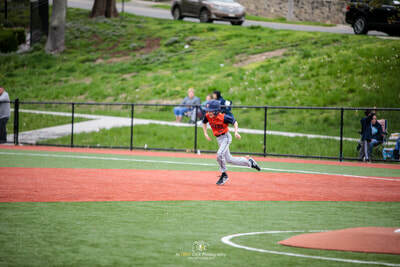 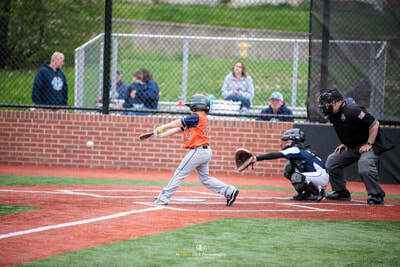 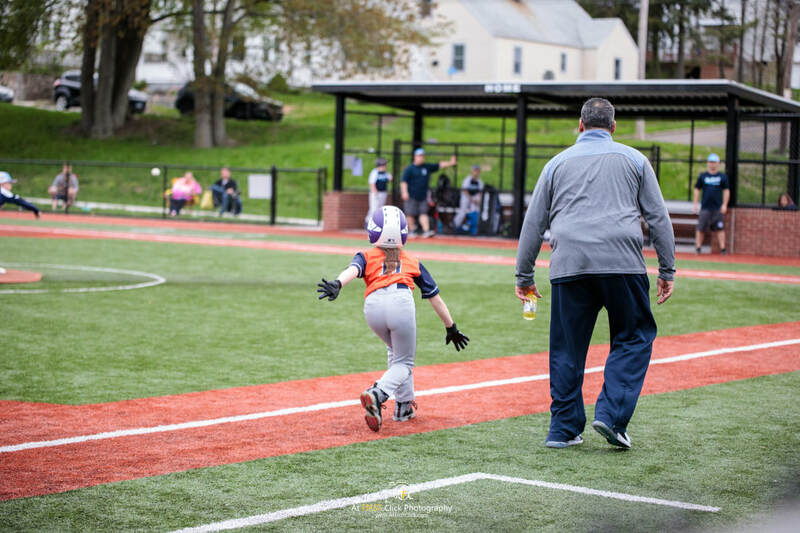 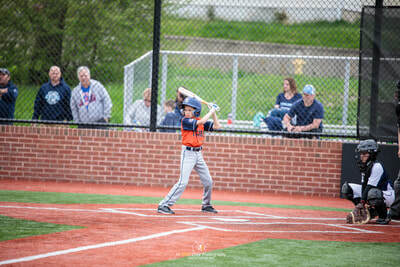 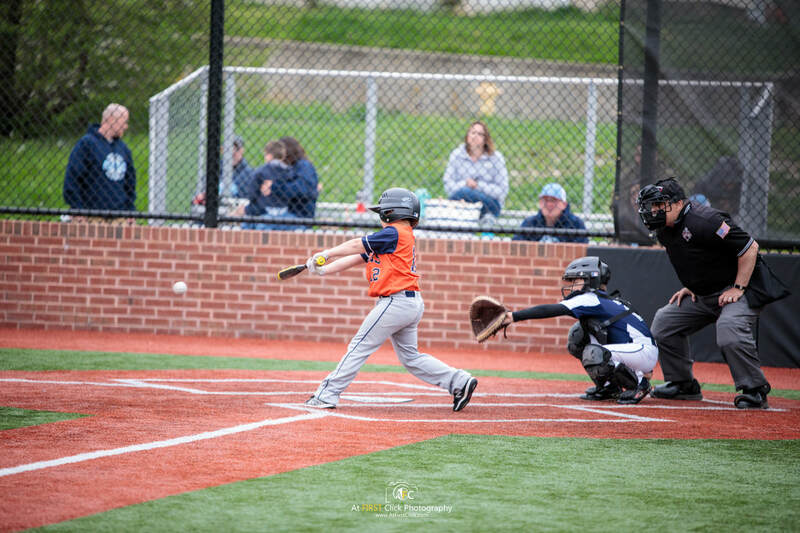 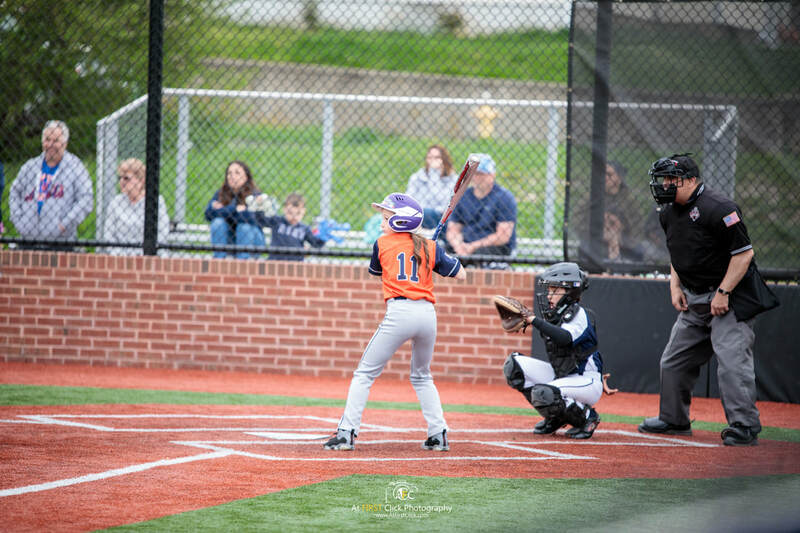 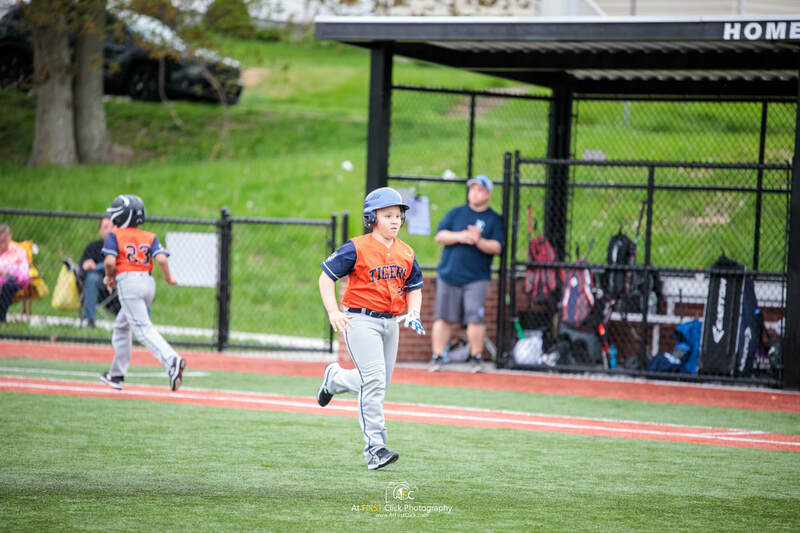 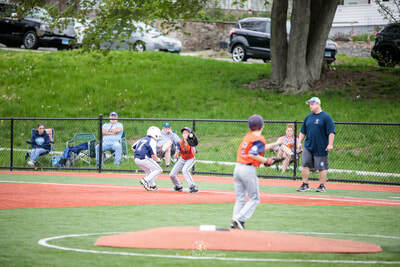 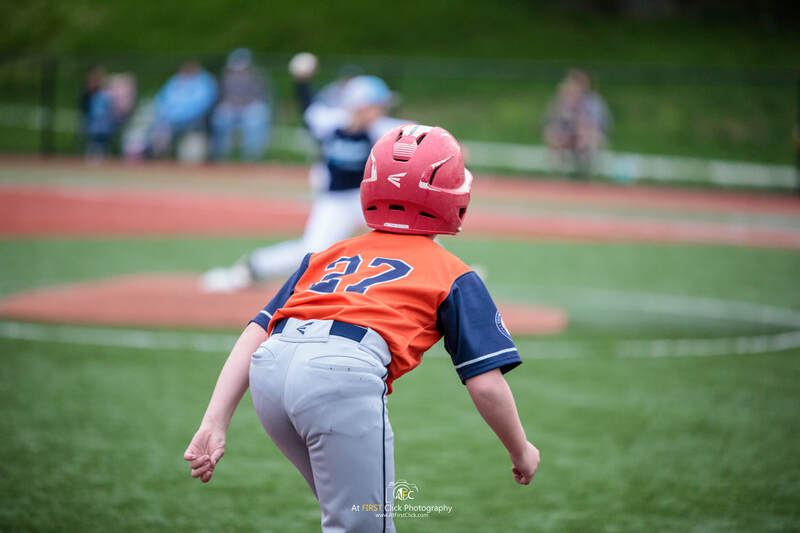 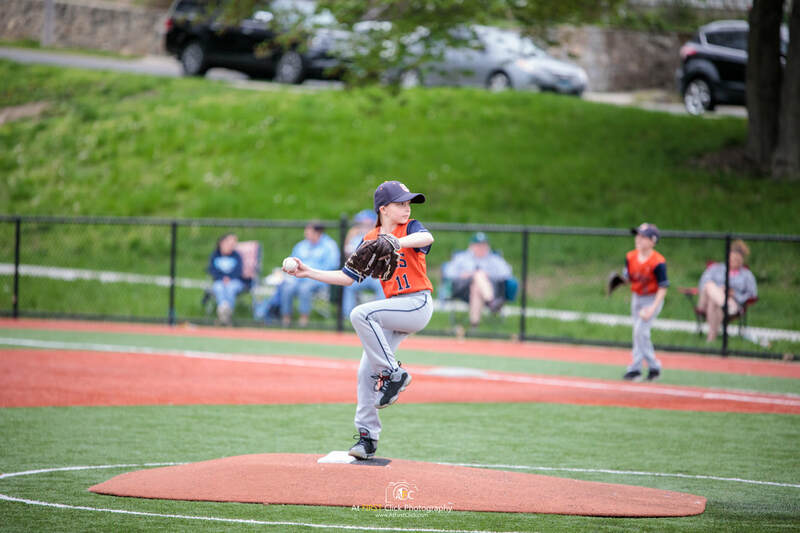 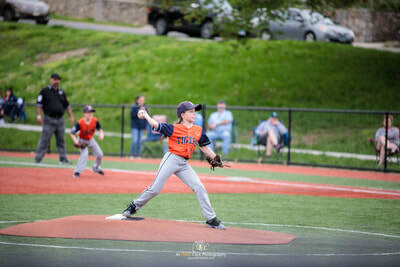 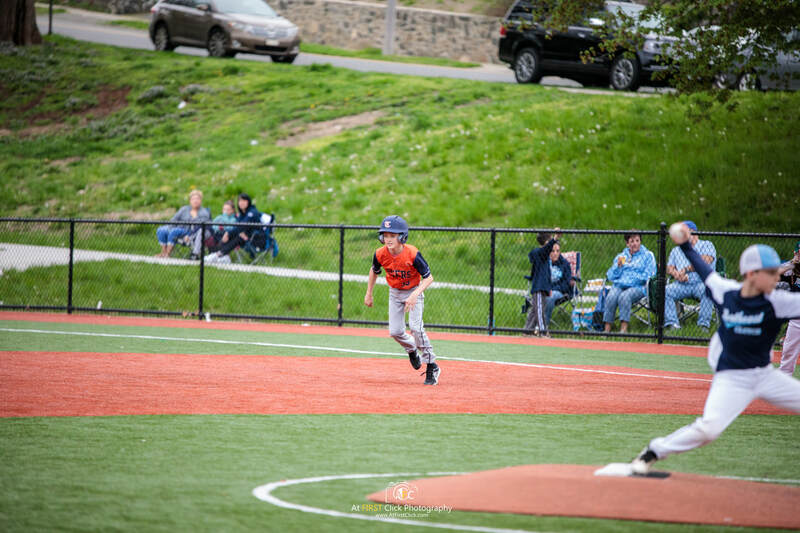 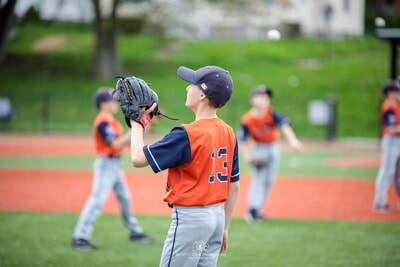 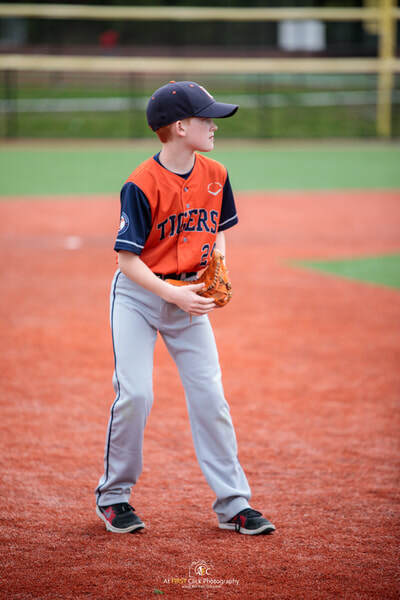 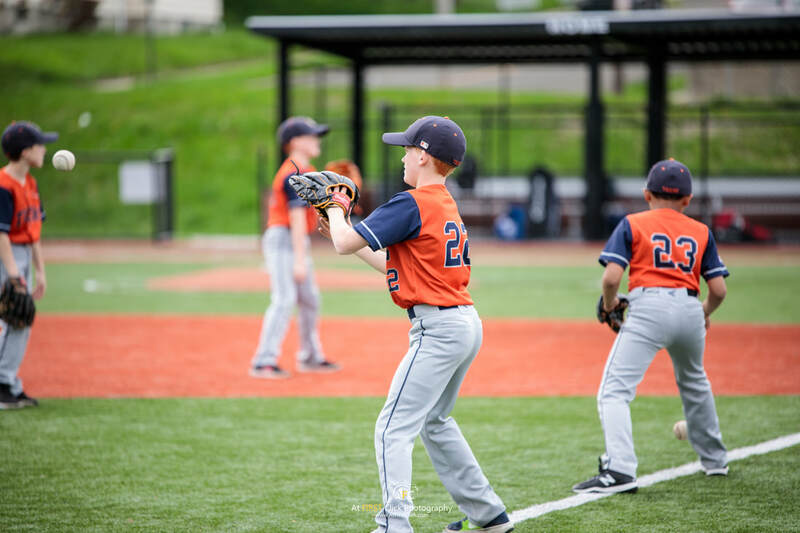 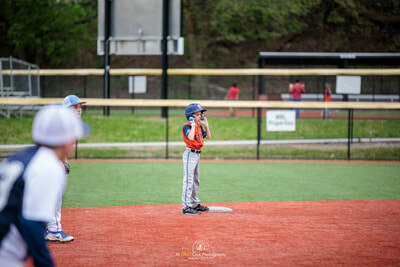 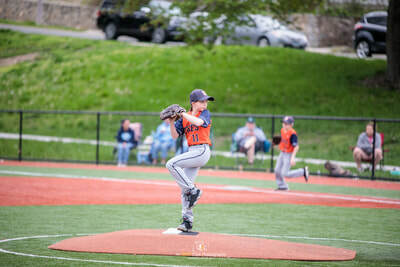 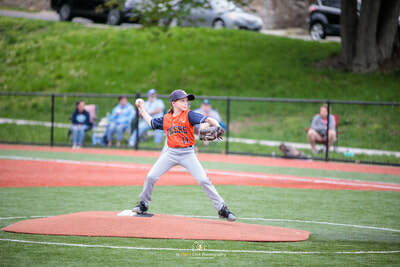 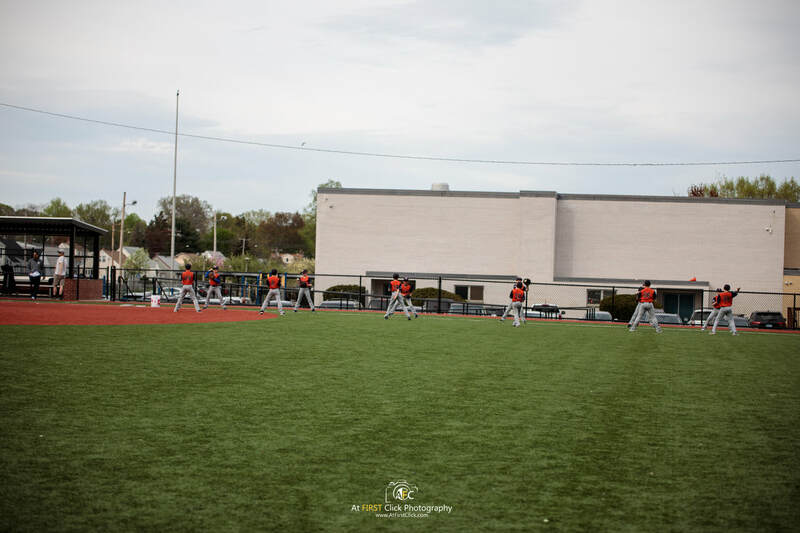 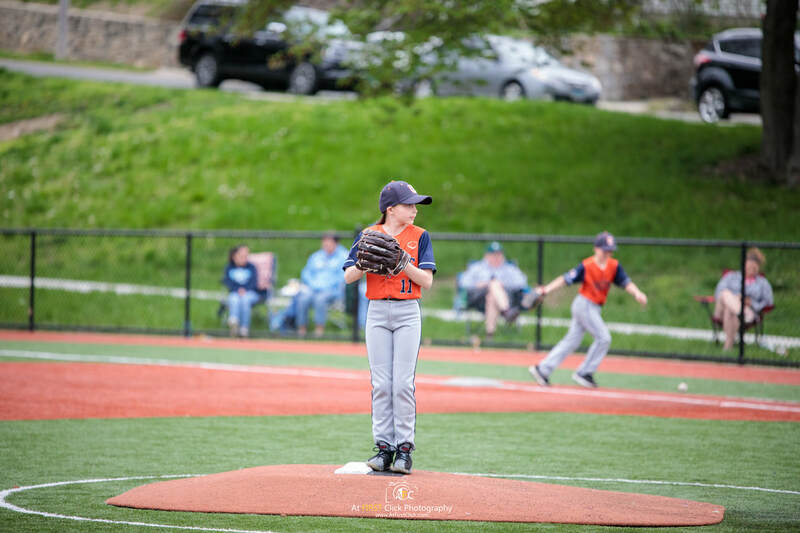 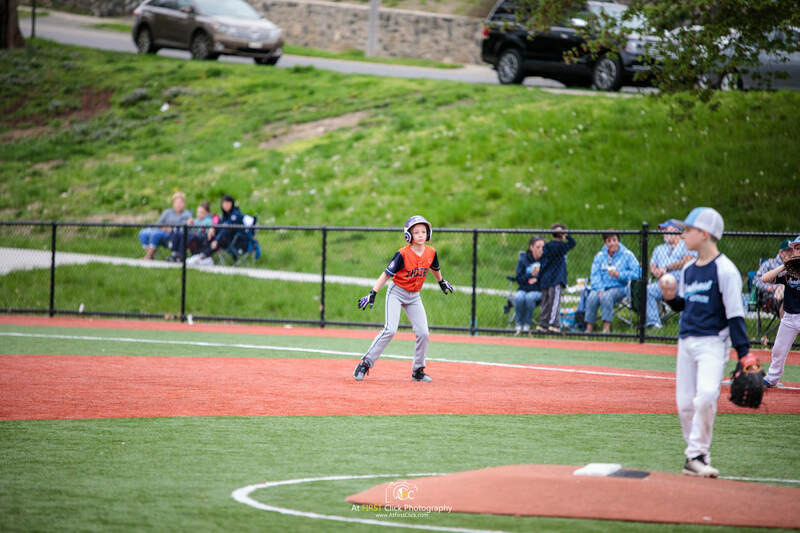 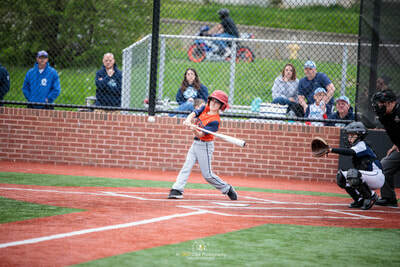 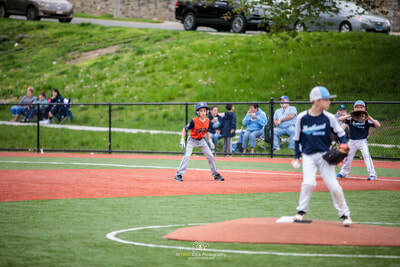 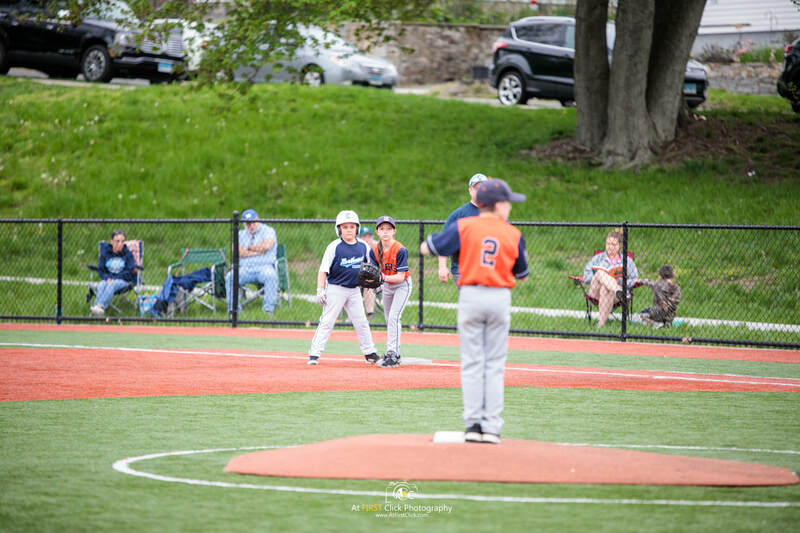 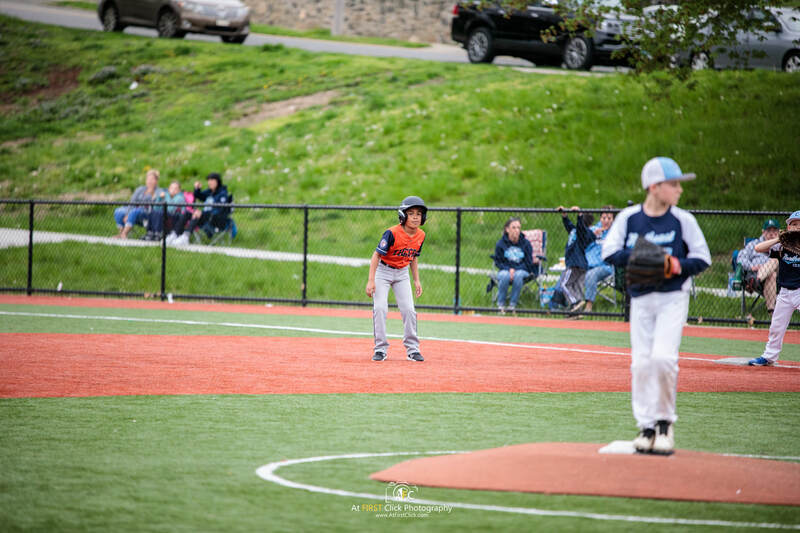 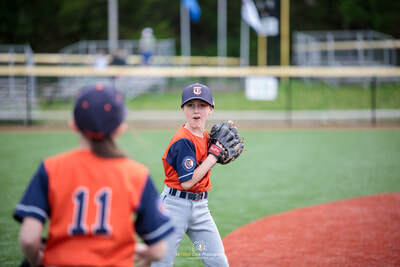 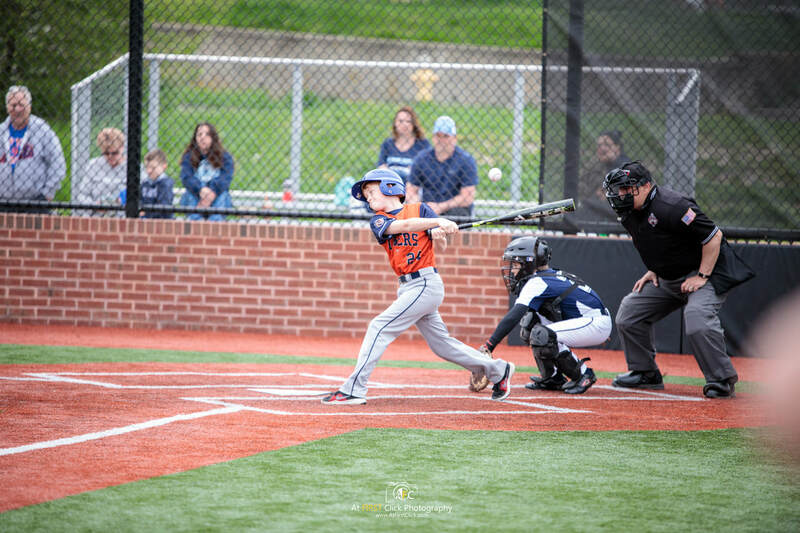 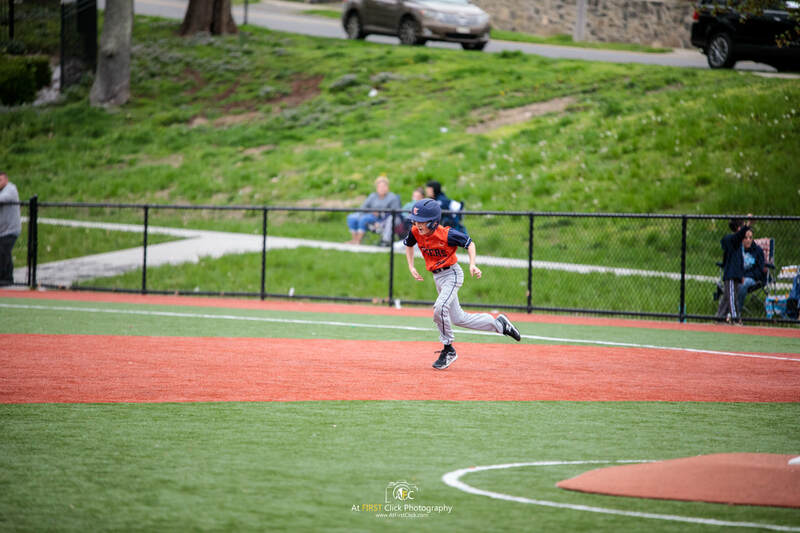 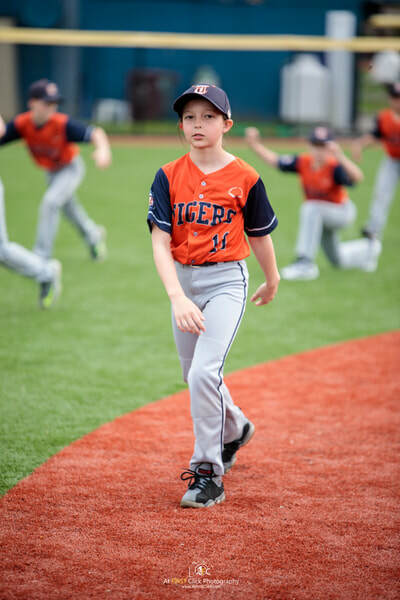 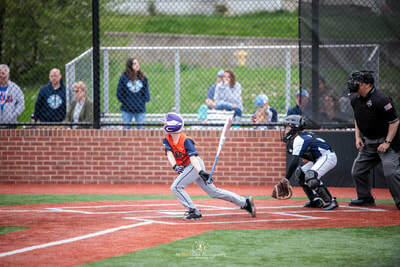 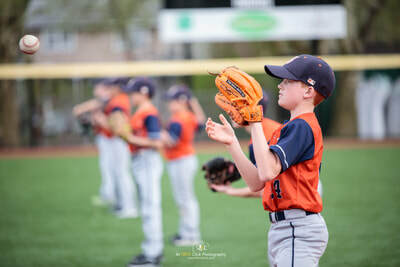 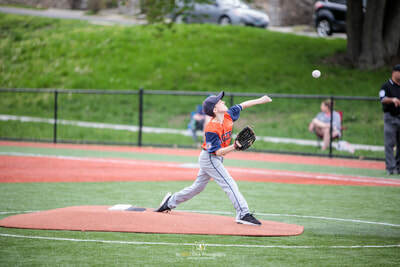 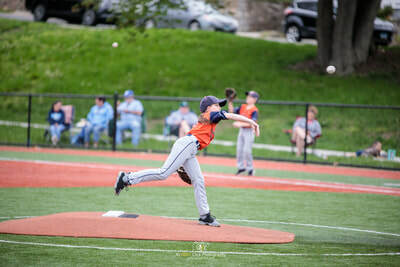 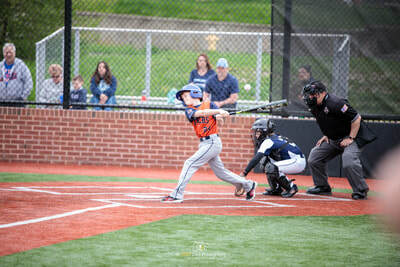 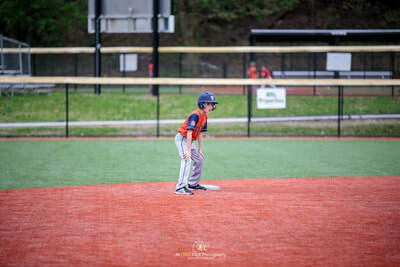 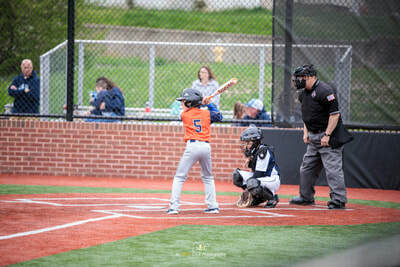 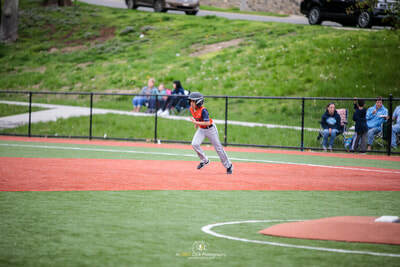 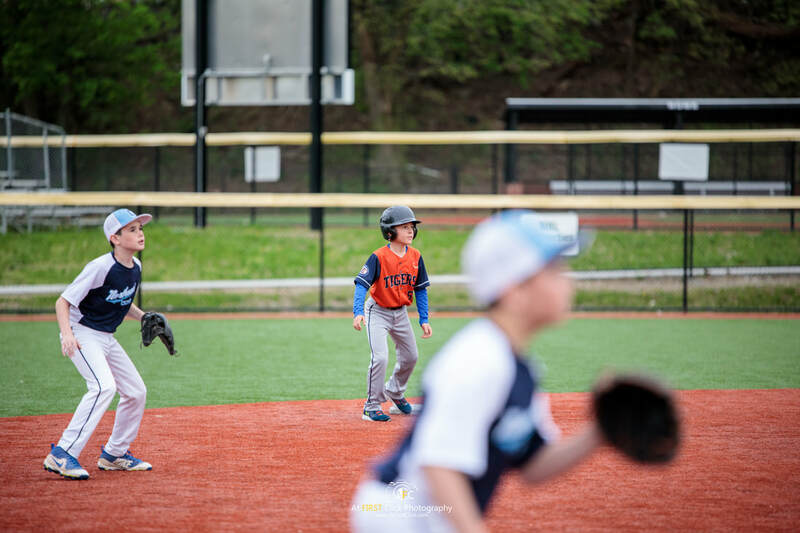 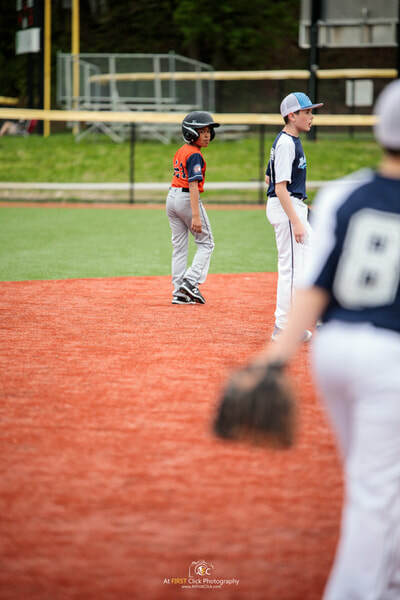 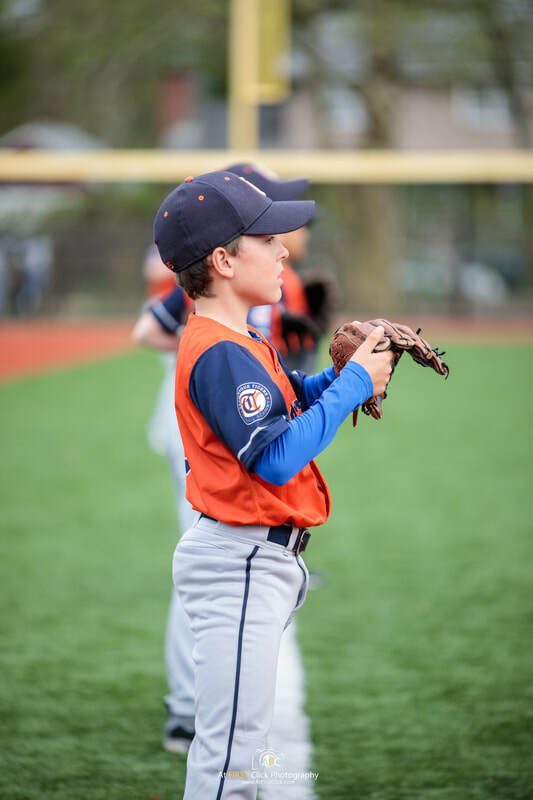 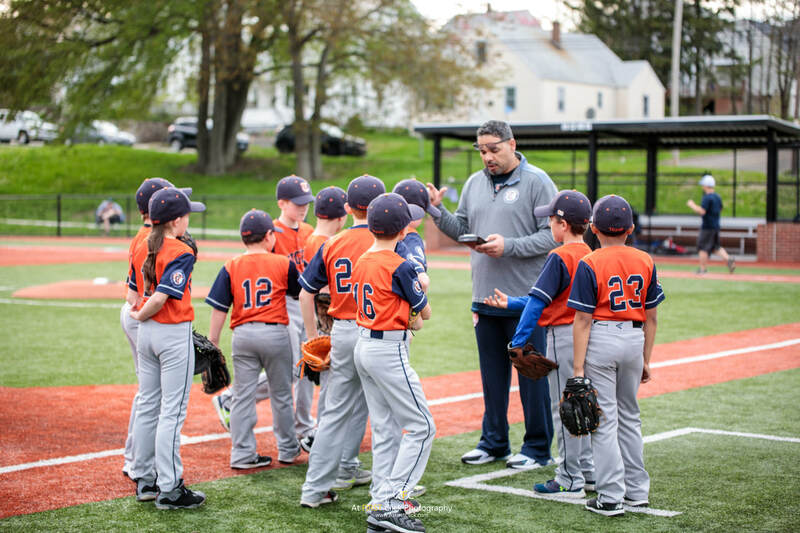 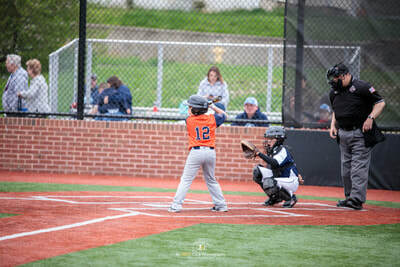 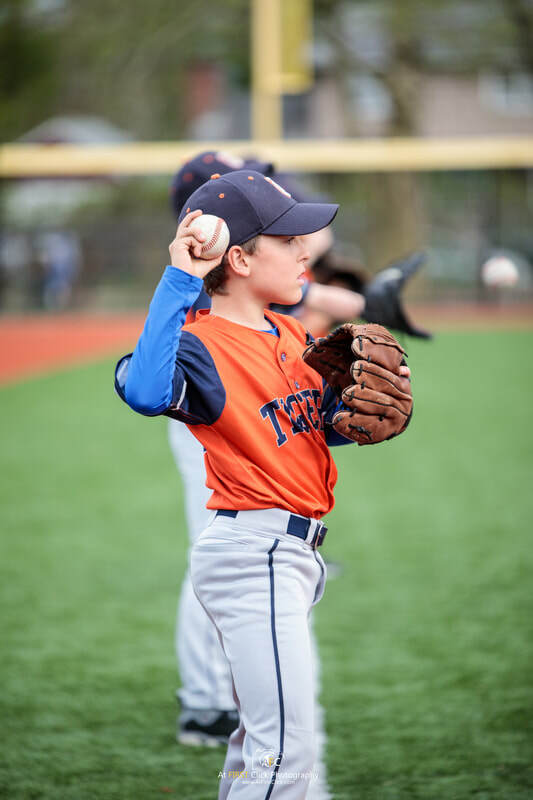 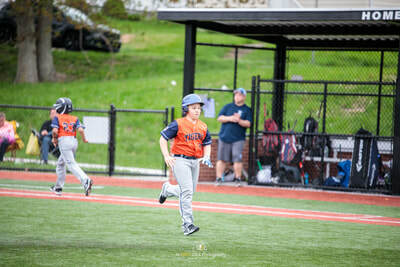 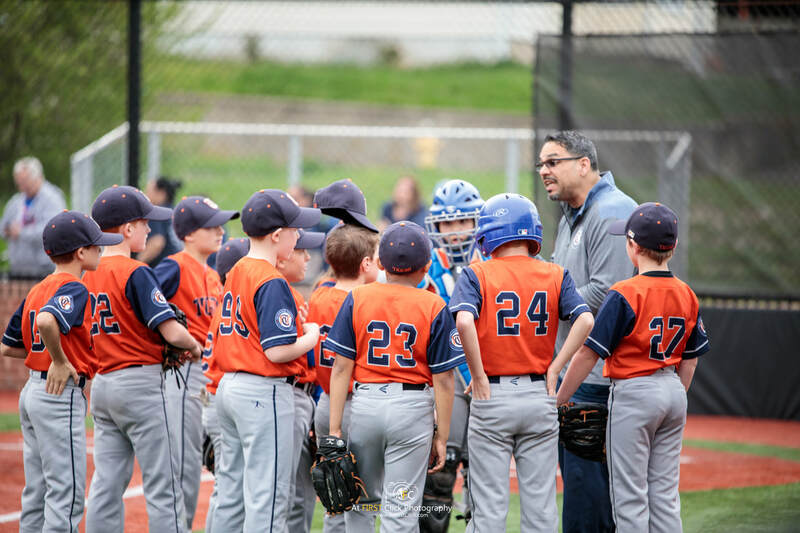 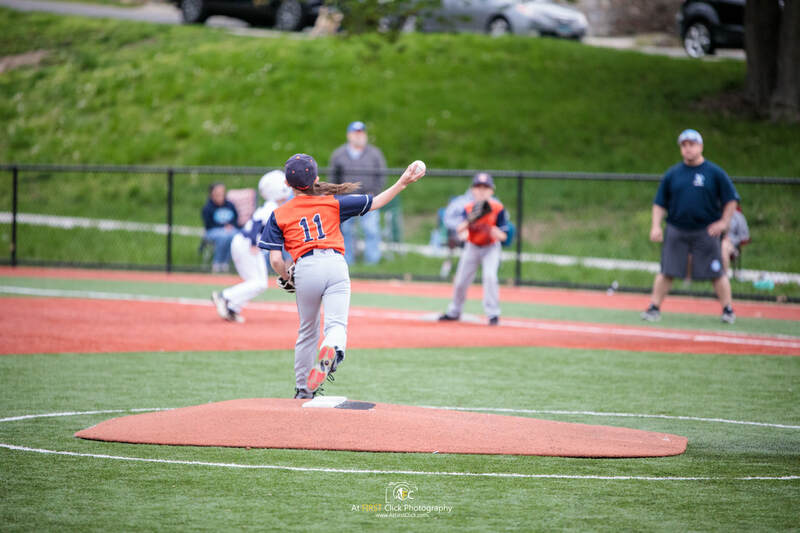 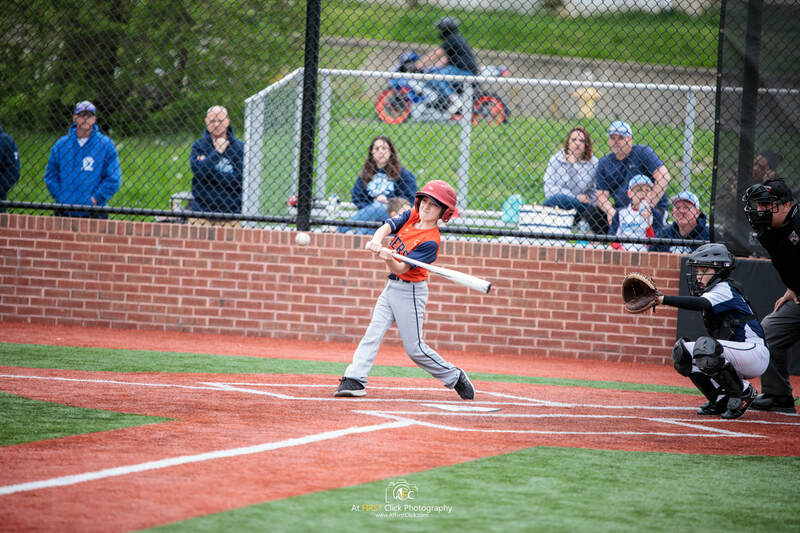 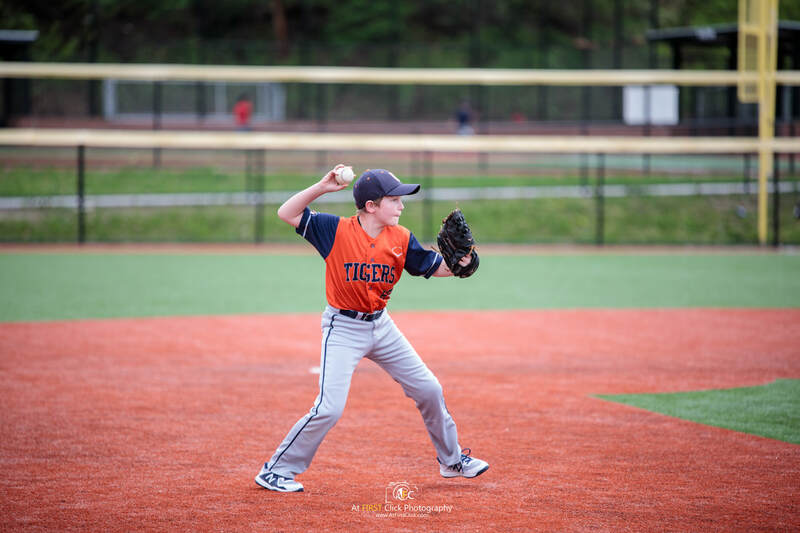 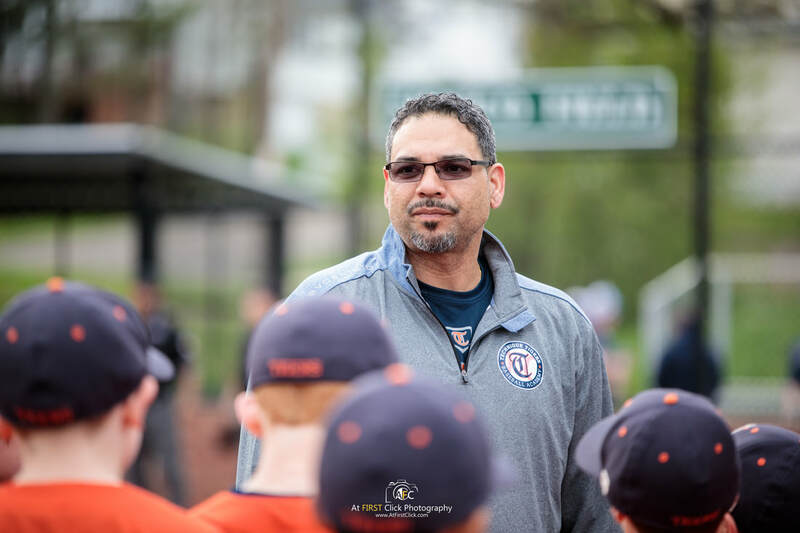 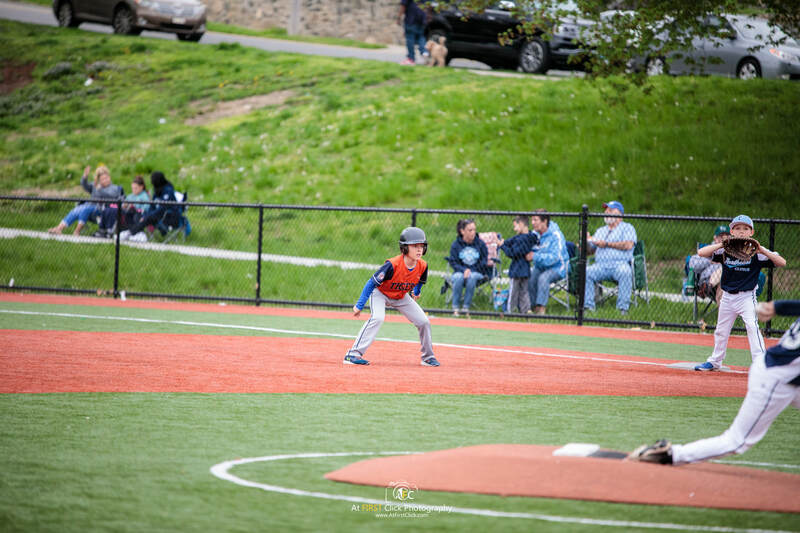 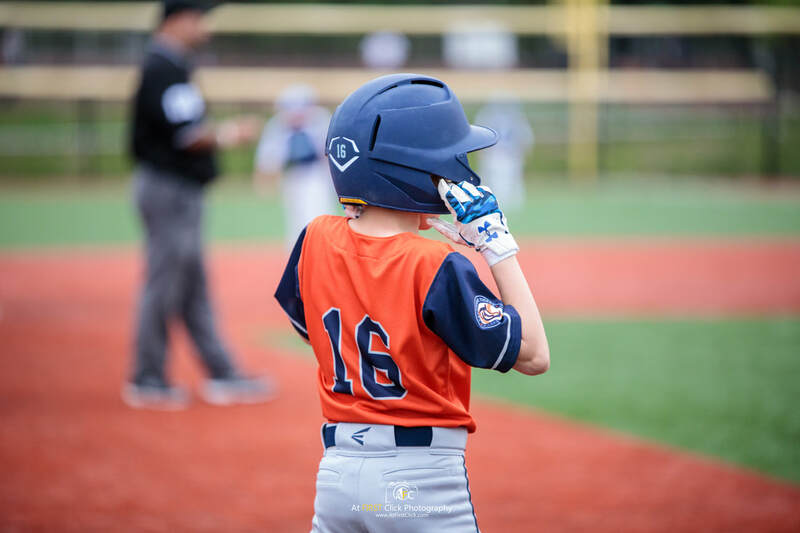 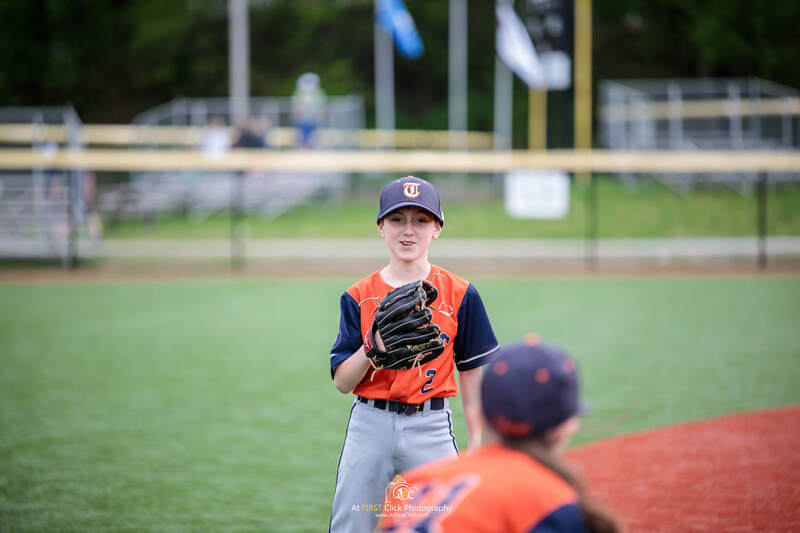 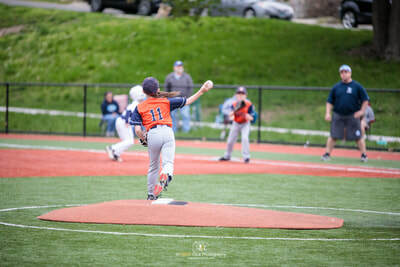 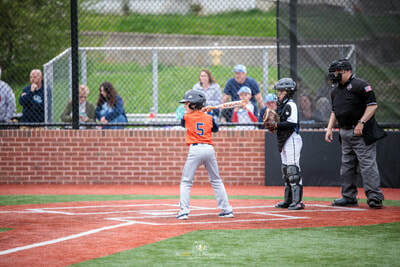 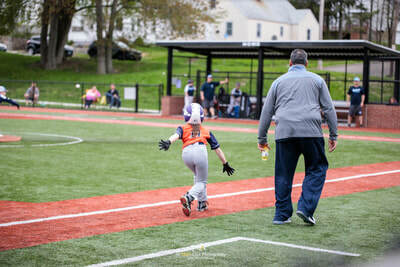 Technique Tigers 10u Orange @N.E.L.L. 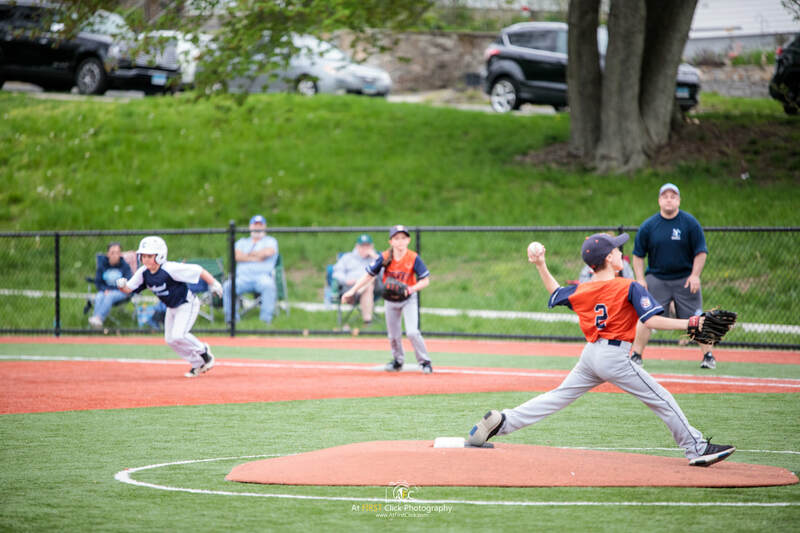 One of the many joys I have in life besides Photography is baseball so getting the opportunity to capture some amazing images for awesome team is a win win in my books. 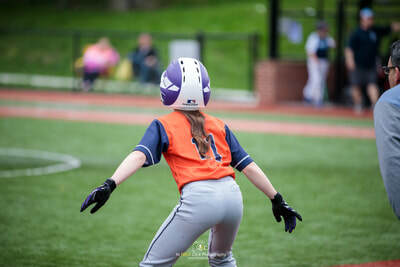 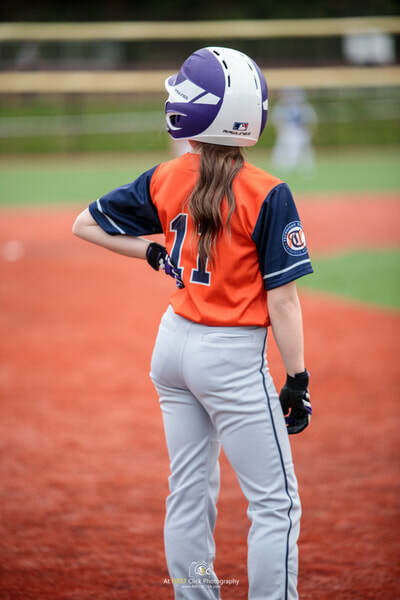 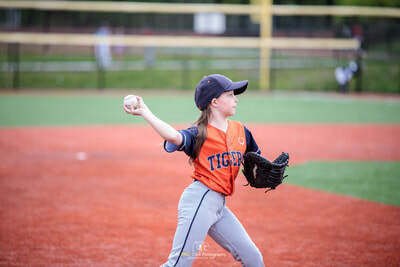 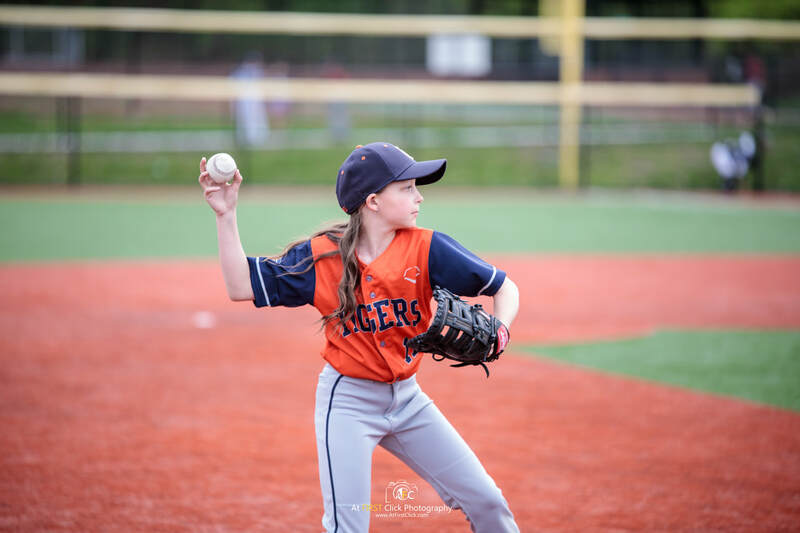 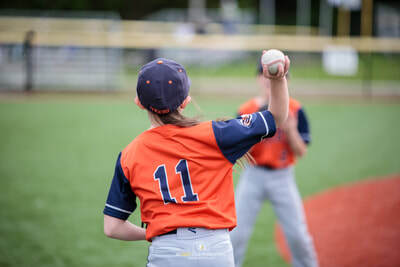 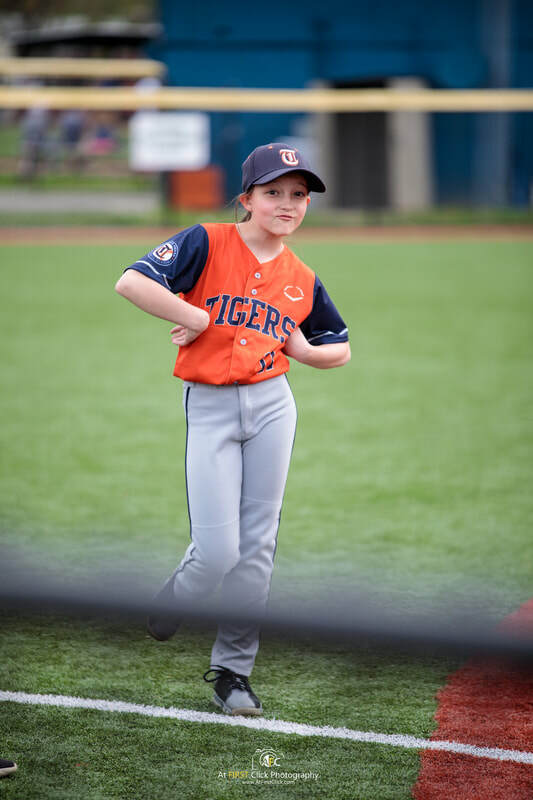 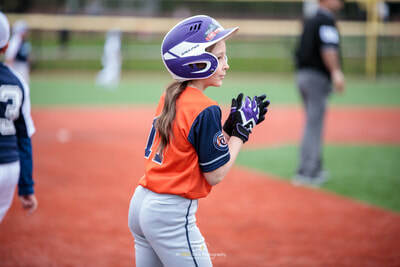 My daughter plays for the Technique Tigers 10u Orange team #11 and I can only say its been an honor to watch her develop with the tigers. Their drive, hard work, development, and teaching is by far some of the best I have yet to see. Play for the East Shore Travel League they have had some worthy opponents, and have played amazing games that are extremely fun to watch. I look forward to many more games and years with the tigers. Enjoy some of these moments with some amazing kids.